The islands in Minecraft are not too varied, but this type of biome still remains one of the most fascinating areas in the entire game. It is so much fun getting resources out of a tiny piece of land in the middle of the ocean. 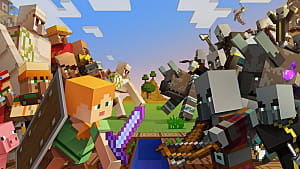 Having fun in Minecraft is essential! So, when you’re done exploring forests, dungeons and villages there is nothing better than hanging out on a sunny beach of your own tropical paradise with a refreshing drink. 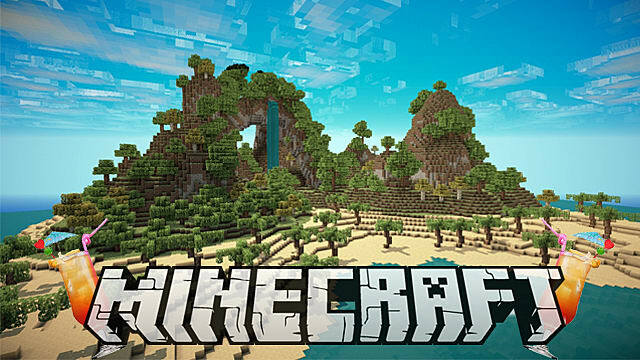 Here you will find all types of islands seeds in Minecraft - huge and small ones, deserted and inhabited, hot and cold ones. Spawn on the beach of a huge island surrounded by other smaller ones. 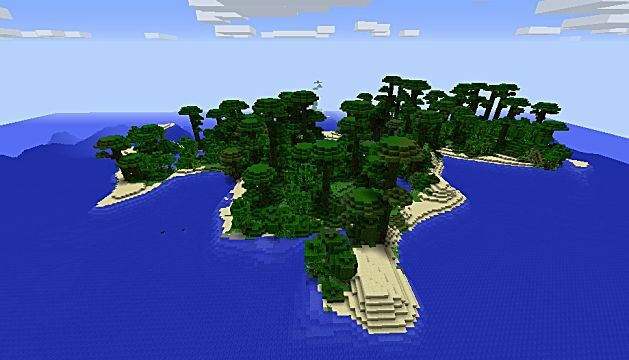 This survival island seed for Minecraft has forests and lagoons – the place is just gorgeous. The underground and underwater life is just as interesting. For example, go to -208 36 304 and find a spider spawner with a golden apple hiding in the treasure chest. Now, let’s take a trip to an ocean monument. 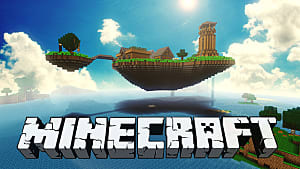 Travel to these coordinates -161 67 830 and you will land on a tiny survival island that has an ocean temple beneath with 8 gold blocks at the following coordinates -209 41 758. 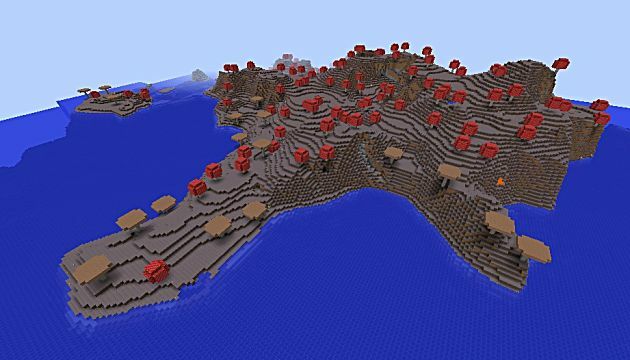 Spawn on a medium-sized island with a village located at 21 64 -311. This village has everything you need including farms and a blacksmith that keeps a basic set of tools and equipment in his chest. This village island seed for Minecraft is perfect for a survival game. You can take a trip to another island not too far away at the following coordinates 184 72 258. There you will find an ocean monument under the water nearby. It contains a huge block of gold at 120 41 255. 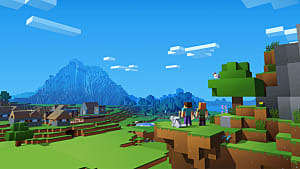 You will spawn on top of a tiny survival island that hides an end portal below the water line at these coordinates 804 42 100. 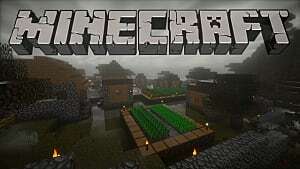 Also, you will find an entire stronghold under the island – all you need is to start digging at these coordinates 796 64 63 and some 30 blocks below is the entrance to the stronghold. 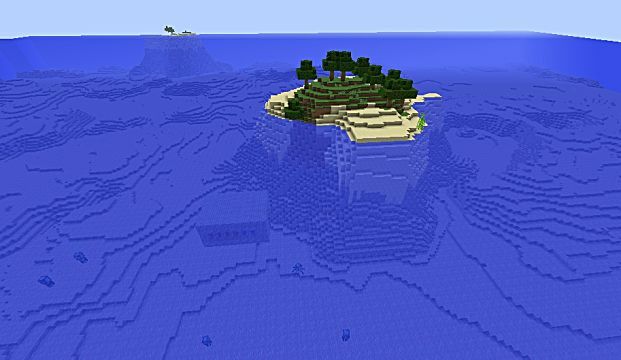 Here is one of the rarest types of islands in Minecraft! You will spawn on a small island that stands next to a huge mushroom island. 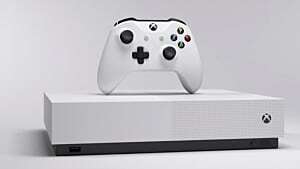 The area is full of dungeons and caves that lead to two abandoned mineshafts: the first can be located at -501 34 42, and the other one at -339 16 -201 with a chest full of lapis lazuli – a primary color dye and an enchanting item in Minecraft. 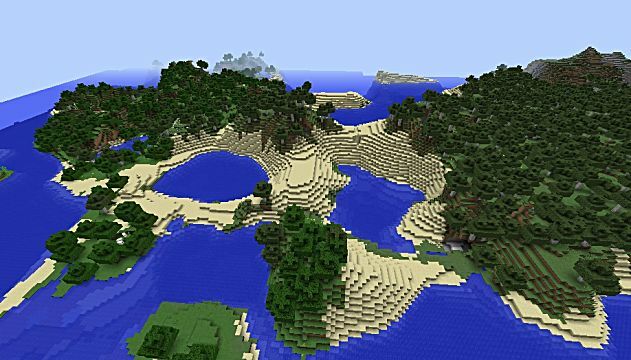 Tropical beach seeds for Minecraft are special! 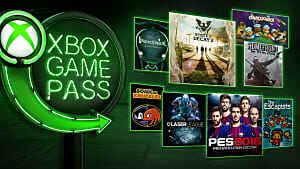 And, this one is no exception. 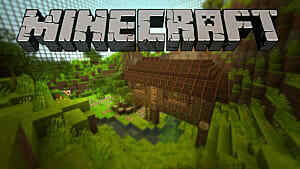 You will spawn on the beach of a lush jungle island with sugarcane and pigs all around. More than that, there is a massive abandoned mineshaft under the island that has several levels to explore. 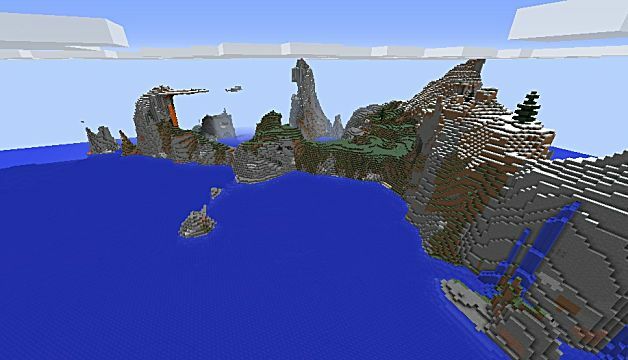 Spawn on the edge of an extreme hills island with some small floating islands above and a gorgeous view on the ocean. Right beneath this huge Minecraft island you will see an ocean monument. 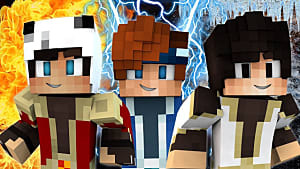 The treasure chamber is located at -333 41 107 and contains 8 gold blocks. 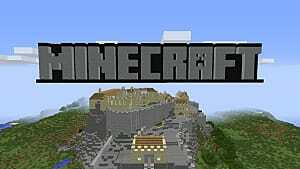 This extreme island seed for Minecraft is permeated with dungeons and caves full of valuable resources. For example, at -619 7 357 you will find an abandoned mineshaft with a chest full of redstones and lapis lazuli. 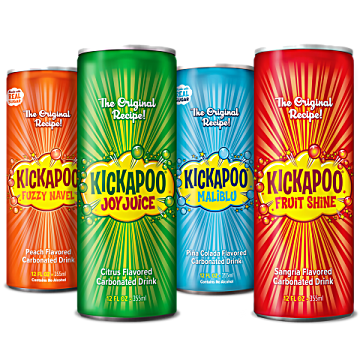 Once you've reached your personal island paradise, it's time to sit back, kick back, and crack open a nice, cold Kickapoo. 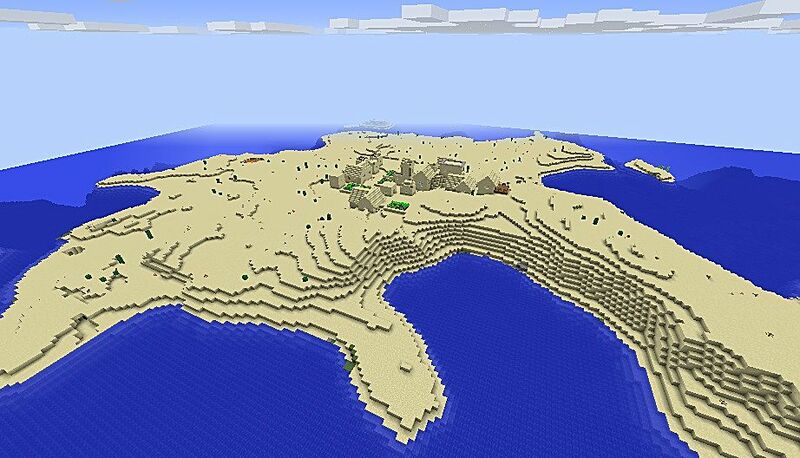 All these Minecraft islands seeds are perfect for building and gathering much needed resources!